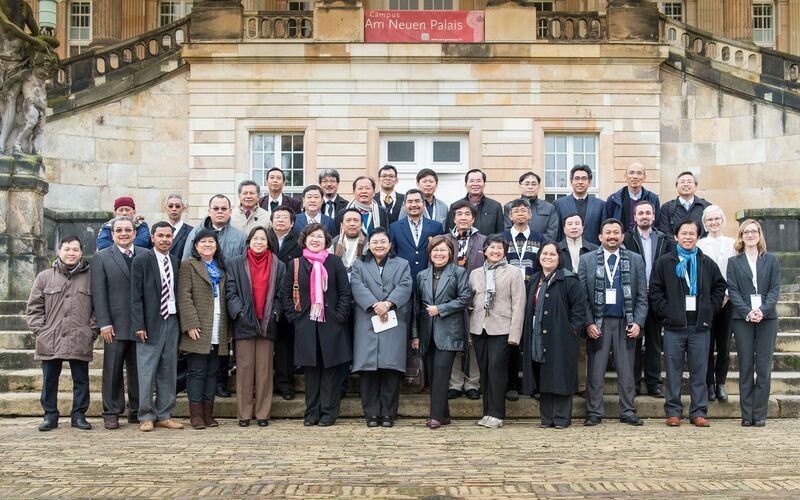 In November 2014, the new ASEAN-QA Training Course started with a Meeting of the Presidents and Vice Presidents coming from the participating universities from nine different Southeast Asian countries. 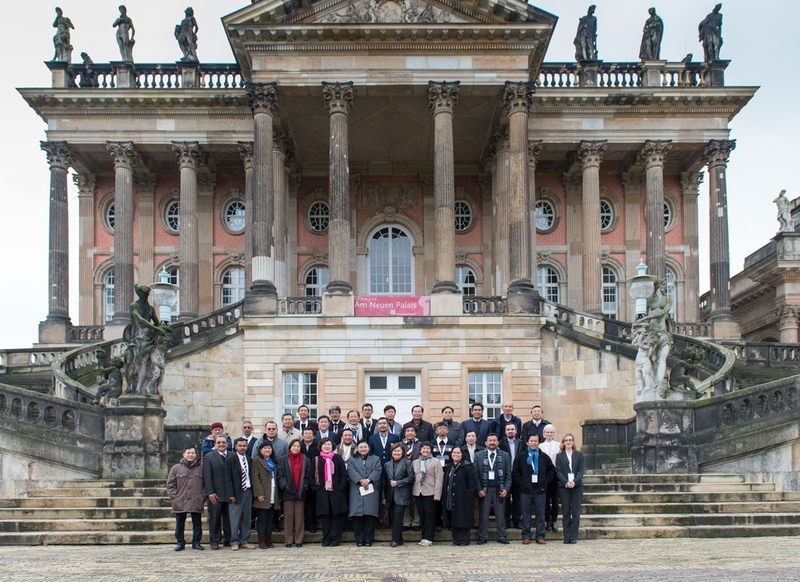 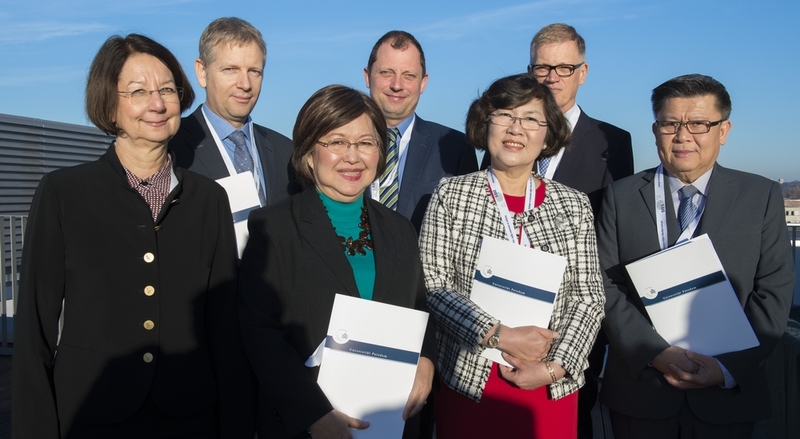 The 32 participants came together in Potsdam to discuss with international experts the current challenges in the field of quality management and assurance in higher education. 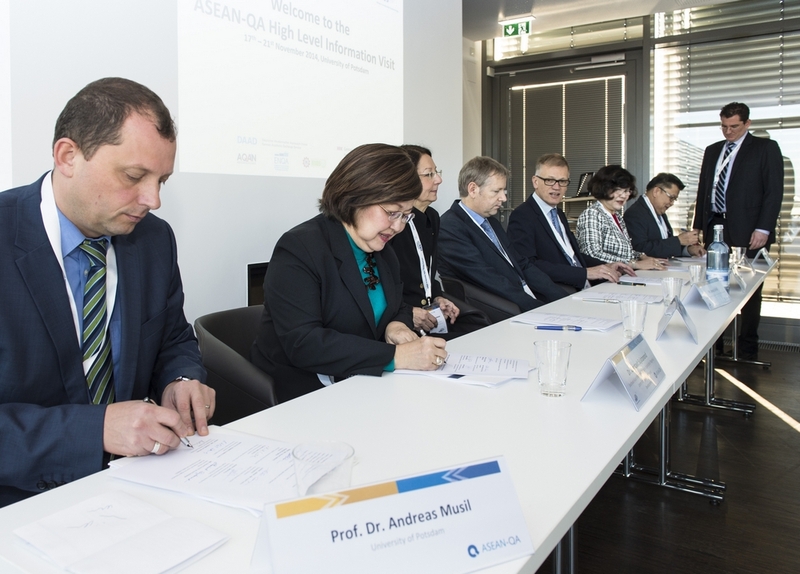 The following page provides a documentation and some impressions of the ASEAN-QA High Level Information Visit 2014.